Each and every year, we are indebted to our suite of high calibre sponsors for their support. Without this, the Awards would not be possible. JLT Benefit Solutions provides advice and services designed to meet all the requirements of UK pension scheme trustees. 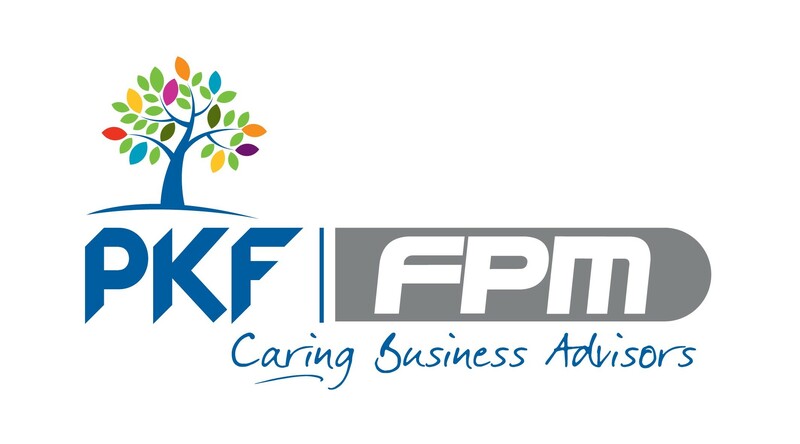 With over 3000 clients, they are one of the major pension consultancies and a leading administration services provider in the UK. 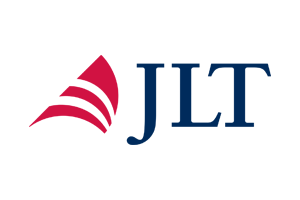 JLT has considerable experience and a proven record in designing, implementing and reviewing pension scheme benefit arrangements.